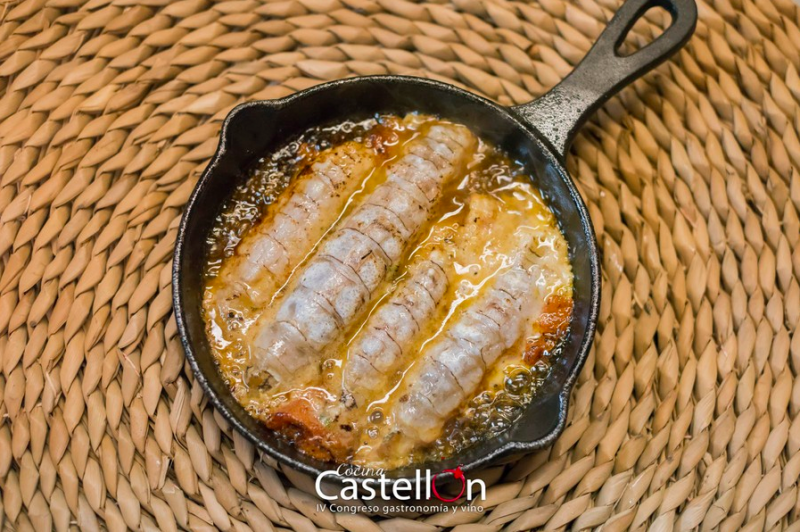 Castellón displays its gastronomic charms in different days that will make us enjoy it to the fullest. Orange, truffle, galley, artichoke, wine ... Do not think about it! 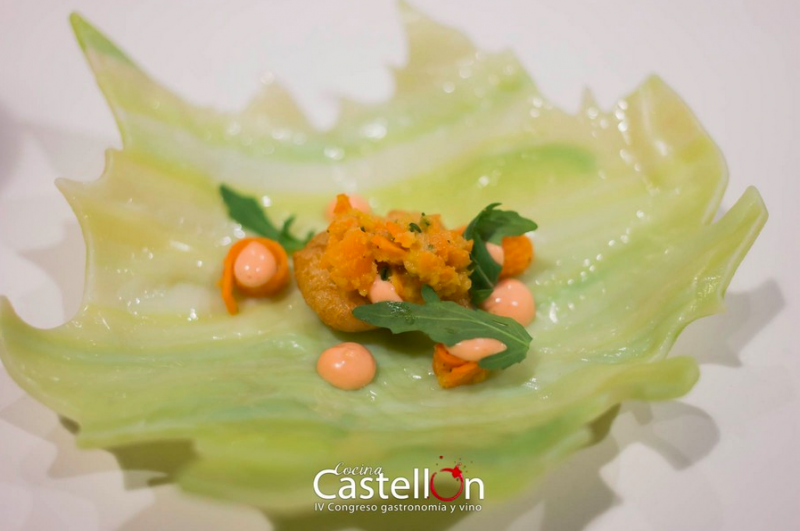 If you are passionate about gastronomy, you have to consider visiting the province of Castellón. There are multiple reasons for it. To its impressive beauty of mountainous landscapes and its magnificent beaches, you have to join a gastronomy that will make you live unique sensations. 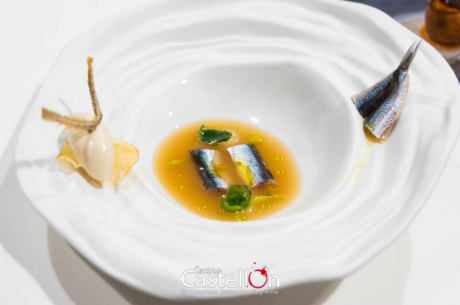 Check out these gastro plans in Castellón. Until February 10 you can enjoy the gastronomic days dedicated to the orange. This year, there will be several local restaurants involved with their creative menus based on citrus ingredients, especially orange. Dare to discover the true flavour of Mediterranean orange and its many applications in cooking. 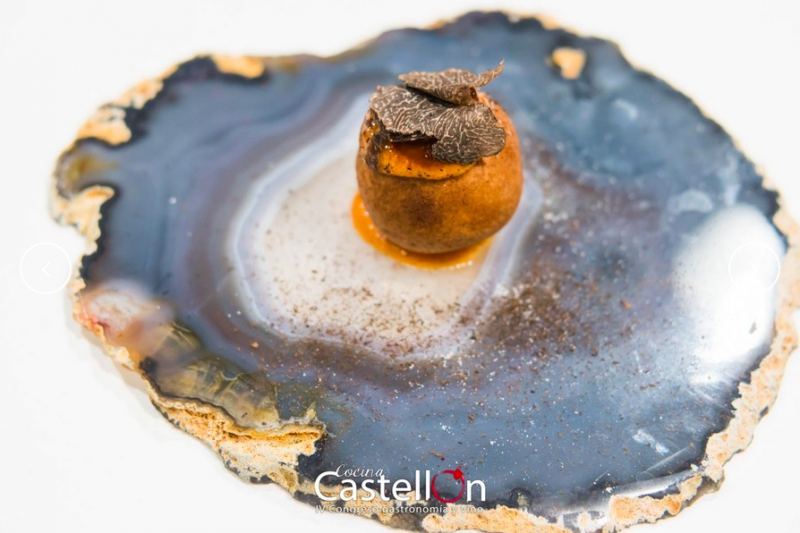 Morella, Benassal, Catí and Culla will host these days until March 11 whose main protagonist is the black truffle, the real black diamond. 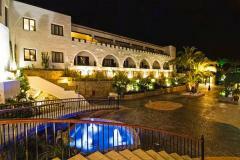 Restaurants and shops of Maestrat participate by offering truffle-based menus that combine tradition and innovation. Although the Artichoke Festival of Benicarló has already been held, the celebrations and tasting sessions of the artichoke continue until March 4. 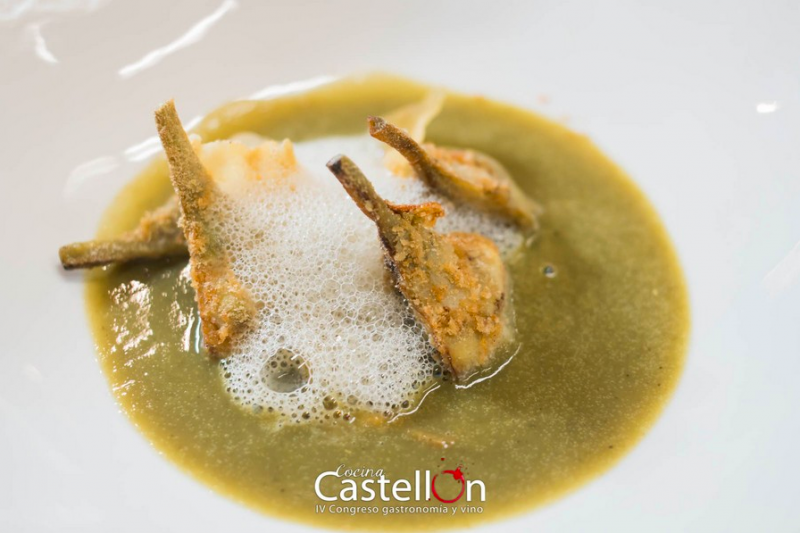 The Gastronomic Days of the Artichoke offer dishes such as cuttlefish stew with artichoke and potatoes, crispy with sautéed artichoke, calçot and galera glaze and even artichoke flan in numerous restaurants in the city. A delight for our palates! The calendar of gastro plans does not end here. 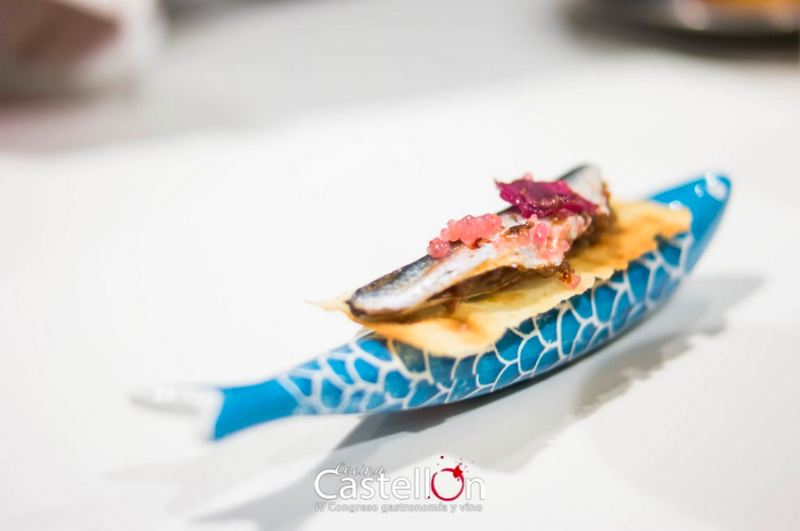 Other important appointments are the Days of the Galera in the Grao de Castellón, the Gastronomic Days of the Alto Palancia and from 11 to 13 February, the Gastronomy and Wine Congress in Castellón. There are plenty of reasons for you to live a round February!